Ten’s story in book six left me hanging in the worst way and after a tiny teaser in Ryker’s book, I was desperate to catch up with Tennant and Jared. 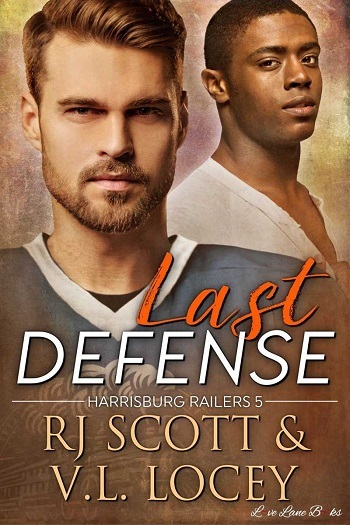 This novella is just that – a catch up. We don’t see the series move forward much and there aren’t any miracles or short cuts offered in this short story. But we get to see Ten and Jared as they weather an incredibly difficult situation. Jared and Ten are an established couple. They fell in love in the first book and we’ve seen them grow since. This time around the romance lies in the deep connection between them as a couple and the commitment they continue to make to each other – even as Ten struggles. 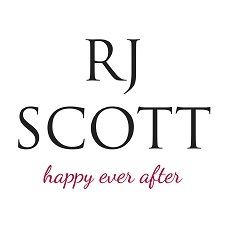 This isn’t a hearts and roses book. As a fan of the series, parts of this story are absolutely heartbreaking. This isn’t an easy read but there are some lovely tender moments between Ten and Jared that make it a satisfying read. We only get a few glimpses of the Railers in this book. They’re a bit of a mess without Ten but I love the way they rally for Jared. I also love that this sets up Stan’s second book. Obviously, this book doesn’t stand alone. It’s a novella within a longstanding series. New readers need to go back and start from the beginning. 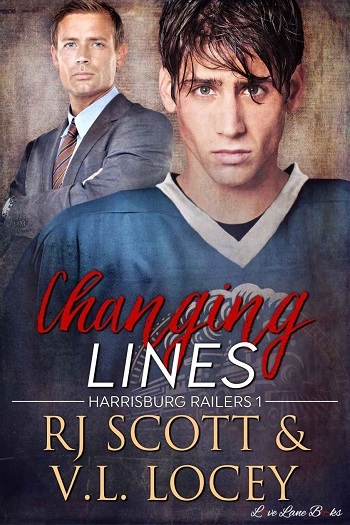 Events at the end of the last Railers book (Goal Line) left me desperate to find out how Ten recovers from his injury. With Ten in Arizona receiving the best medical care possible, Jared is in Harrisburg with the team, and the guys are missing each other terribly and struggling with being apart. But Ten coming home for Christmas gives them a chance to be together and to spend Christmas with their family. It was easy to read and feel how in love this couple is. It was so good to be able to see how they are doing now and to get more of their story. I love their romance. It is so strong. I also loved getting to spend a little bit of time with the team and I loved seeing Stan again. He is great. 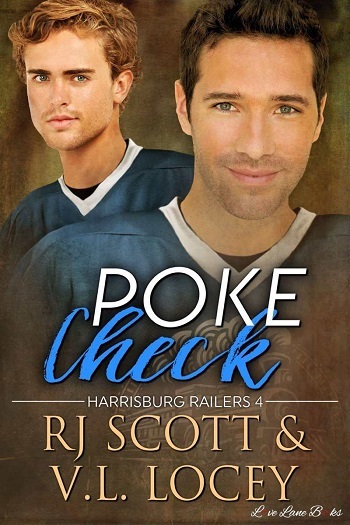 Neutral Zone is book 7 in the Railers series and I’m happy that the next novella will feature Stan, but I’d love some more Ten and Jared too. I’m loving this series so much I don’t want it to end and as long as the authors keep giving us more stories, I’ll keep reading them. This is the seventh book in the series, and most definitely needs to be read after the others. My review assumes that you are up to date – so if not, then please go and find book one and treat yourself to a whole load of goodness. After Tennant's horrendous injury, he is in a fight to recover well enough to play again. His intense regime of therapy takes him far from home and both he and Mads are struggling with the separation. 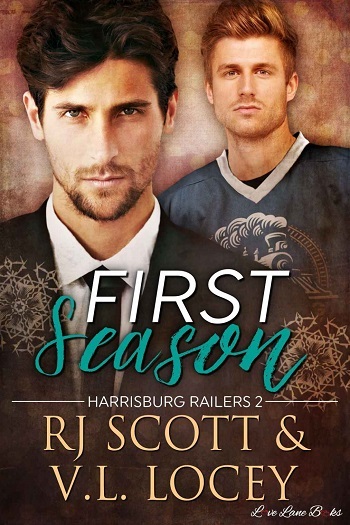 This is a really intense book, which deals with the aftermath of a serious injury and its impact on not just the injured but also their closest friends. In this case, inevitably the impact is felt on the ice too, as the team are reminded of the dangers and aggression that they face whilst playing. There is romance too, with both men wanting to make a permanent commitment to each other. A lovely pre-Christmas read. 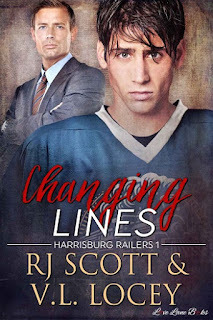 For reviews & more info, check out our stop on the Changing Lines Audiobook Tour. For reviews & more info, check out our stop on the Last Defense Blog Tour. 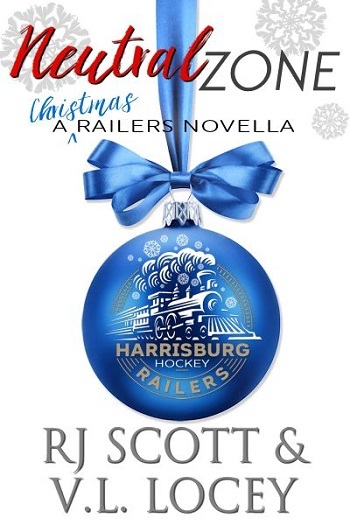 Reviewers on the Wicked Reads Review Team were provided a free copy of Neutral Zone (Harrisburg Railers #7) by R.J. Scott & V.L. Locey to read and review for this tour.